Simply put, to get a job in a creative field, or at a creative agency, beyond technical aptitude, you need to be creative. 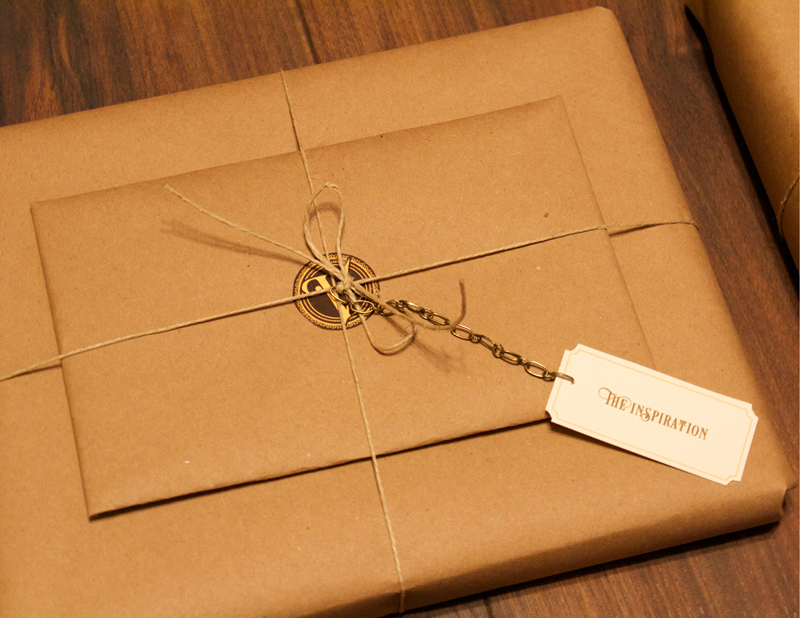 You need to do something that isn’t being done and show creative directors what they don’t see every day. Here is what I did. 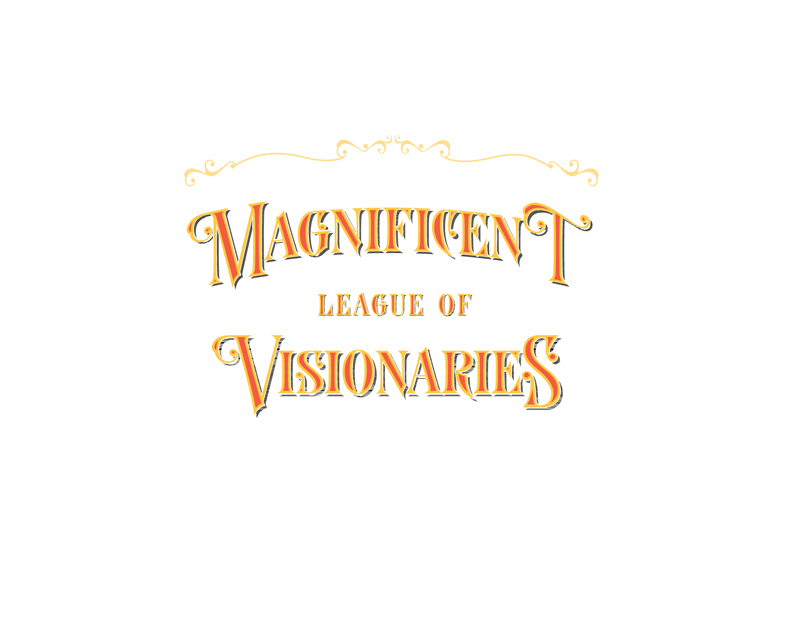 I conceived a fictitious organization for creative people called the Magnificent League of Visionaries. 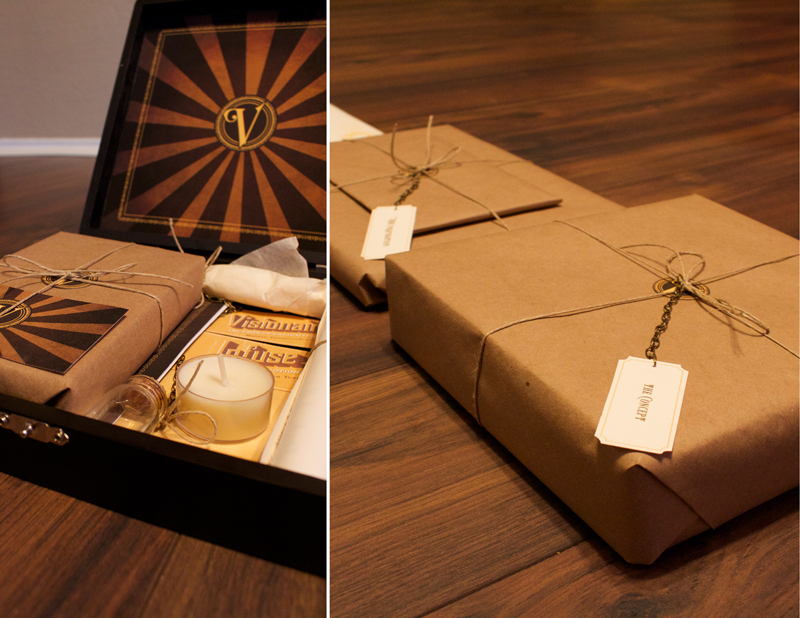 I crafted an elegant wooden box as an initiation gift for new members. 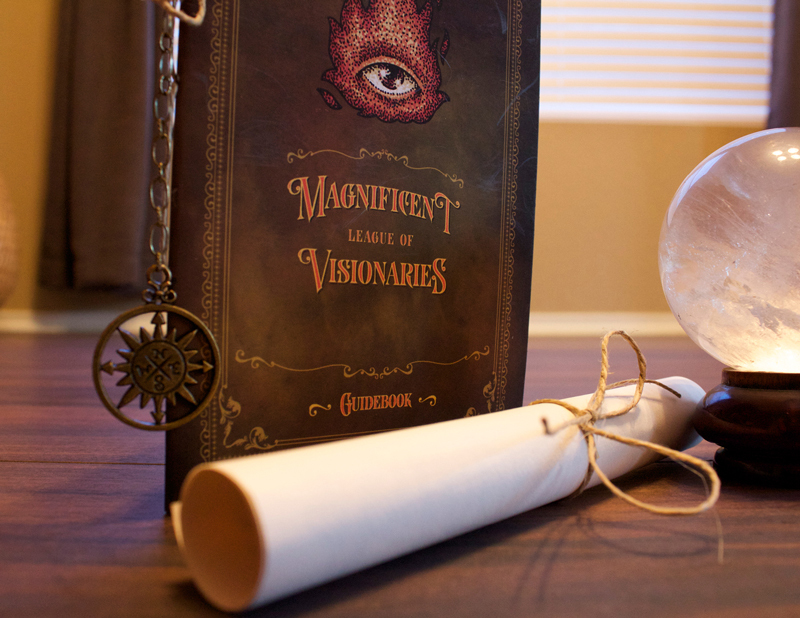 The box contained the guidebook to the Magnificent League of Visionaries, branded candle, incense, authentic unicorn tears, a branded notebook, letter to new members, my business card as the president of the Magnificent League of Visionaries and my deck of the Extraordinary Cards of Fortune— a fortune telling card deck I designed as the heart of the promotion. Most pieces in the series were produced with a laser printer however to manufacture the cards and card box I used a vendor called thegamecrafter.com. Thegamecrafter.com is a great resource for designers and creatives.You can design your artwork to their templates, upload to their site, and set up your “game” and all the components as a complete package. 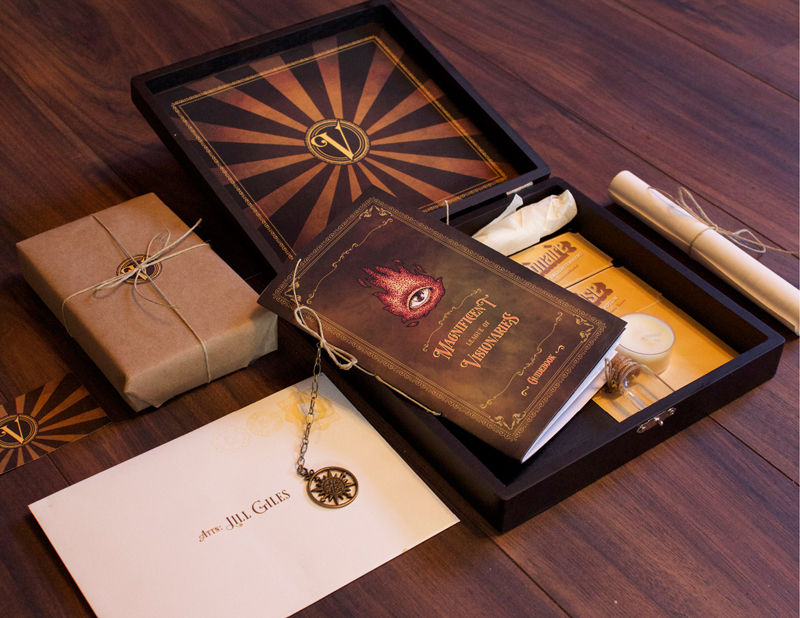 You can create a fully boxed board game or card deck and they will ship your game to you on demand. You can order 1 or 100 according to your needs. The prices are very reasonable. 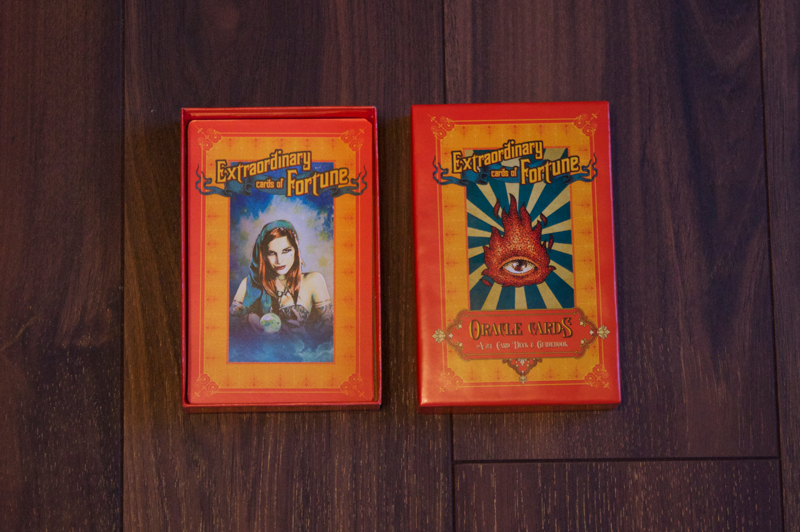 What is unique about them is that the cards are real. 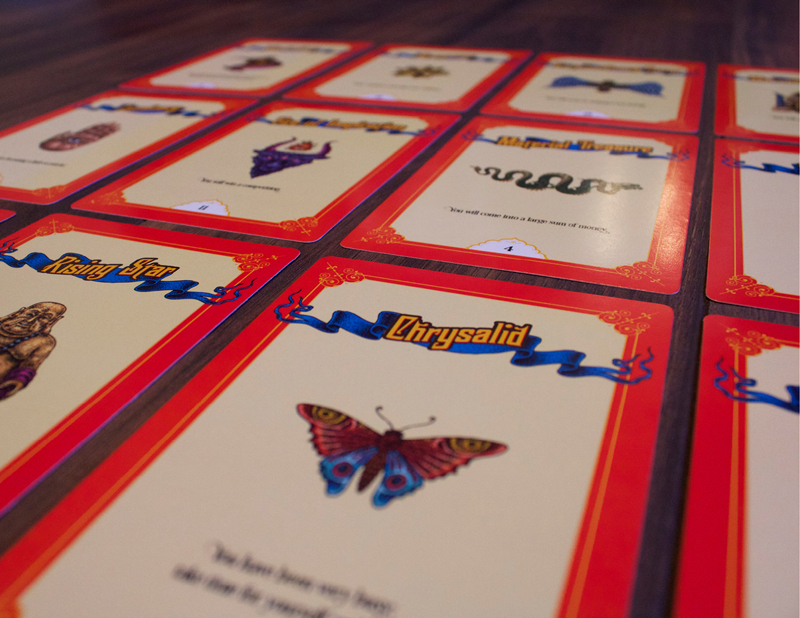 If you are a designer who has ever tried to print playing cards you will have been disappointed. 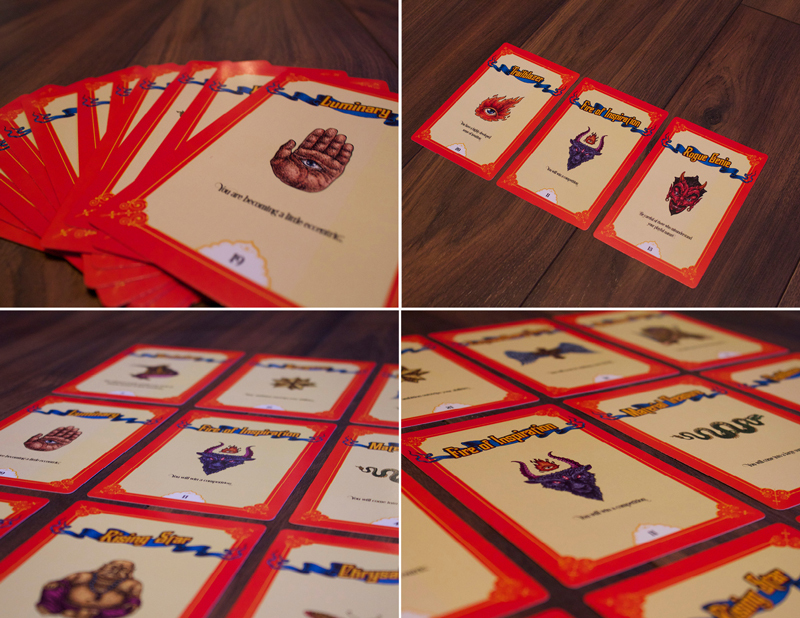 These cards are clay coated with curved corners, and they come in many sizes. 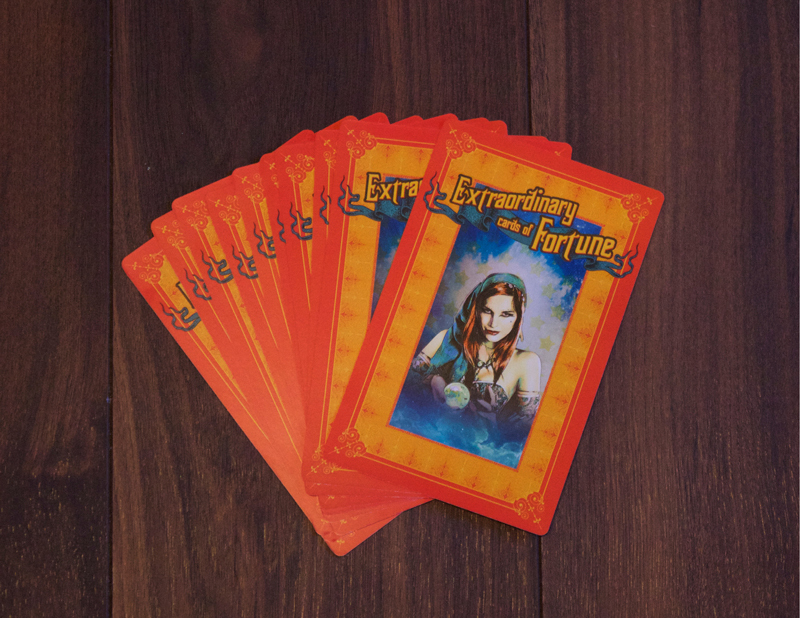 An added bonus is that you can add your deck to their marketplace and make money from sales. 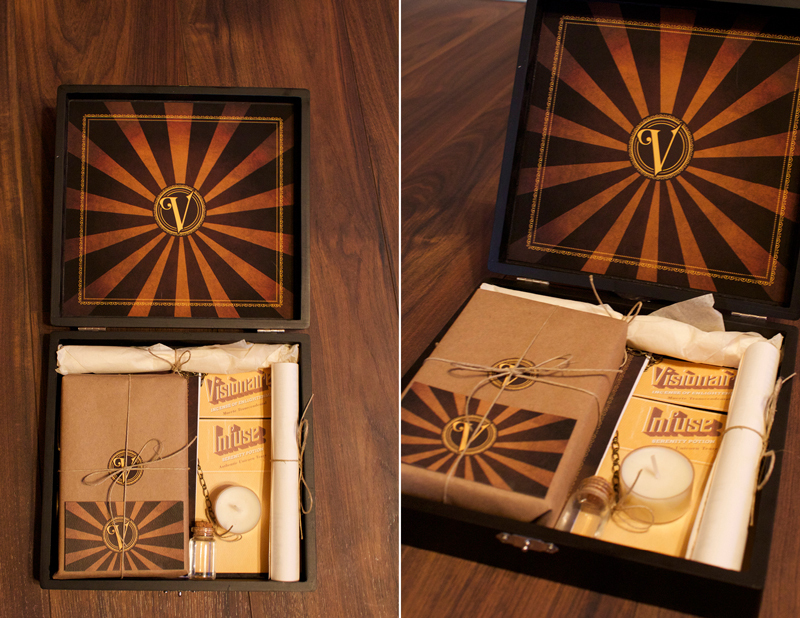 I produced 10 card decks and 2 Magnificent League of Visionaries cigar box gift sets and targeted creative directors. I attended an AIGA talk with a notable creative director as the speaker and I introduced myself and gifted her my cards. She called me in for an interview and offered me a position based on the gift. I also had responded to one of those rare Creative Hotlist opportunities for “mid-to-senior designer” at the biggest agency in my town. I brought the promotional gift with me to the interview — I did not present it but I gave it as my surprise leave-behind. The interview process took several weeks, but I was so confident in what I had created that it was much less nerve-wracking than any job search I had undertaken before. I followed up my interview with courier-delivered branded fortune cookies with custom messages for the 2 creative directors I was trying to win over. It worked, and now I am happier than I have ever been, and loving all the things I get to learn by working with a creative team. 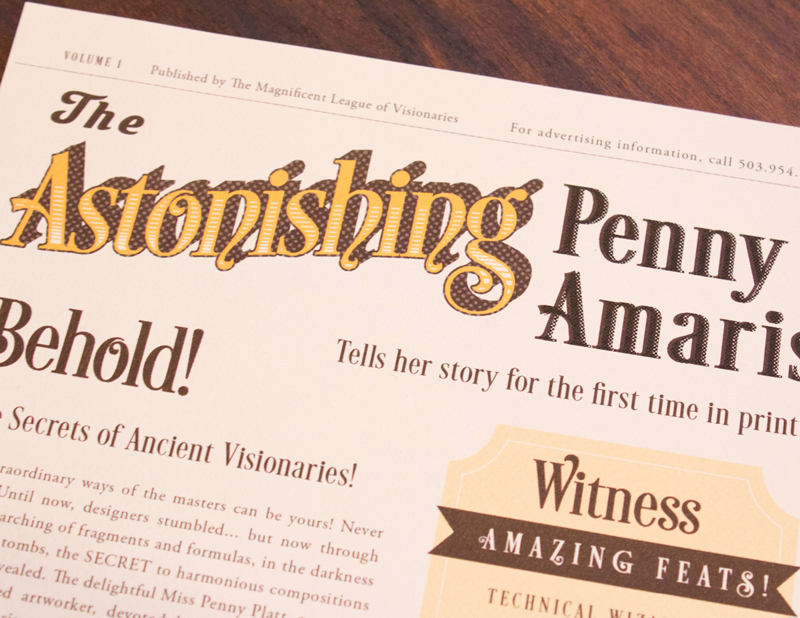 I have written this article to give you the little boost you need to jump off and run with your creative inspiration. Create a new thing even if it seems crazy. Other creatives will take notice and encourage you on your way, because creatives really want to live in a creative world, and we love seeing and taking part in what other creatives are doing. 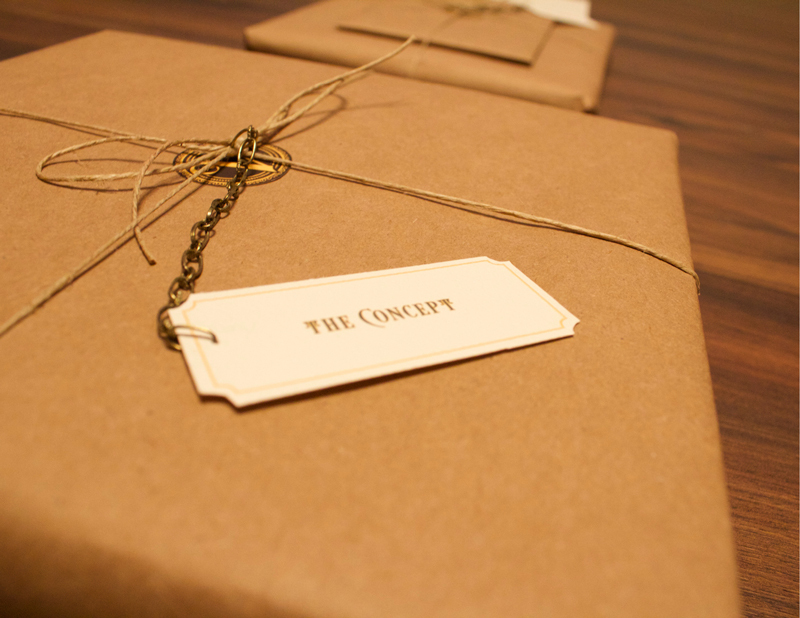 I will be creating promotional gifts for my readers. Perhaps when I launch my Facebook page I will entice my audience with an irresistible piece of bling. If bling is your thing, keep an eye out for my page. And don’t forget to tell your friends about the great things you are learning at Boho Desire.